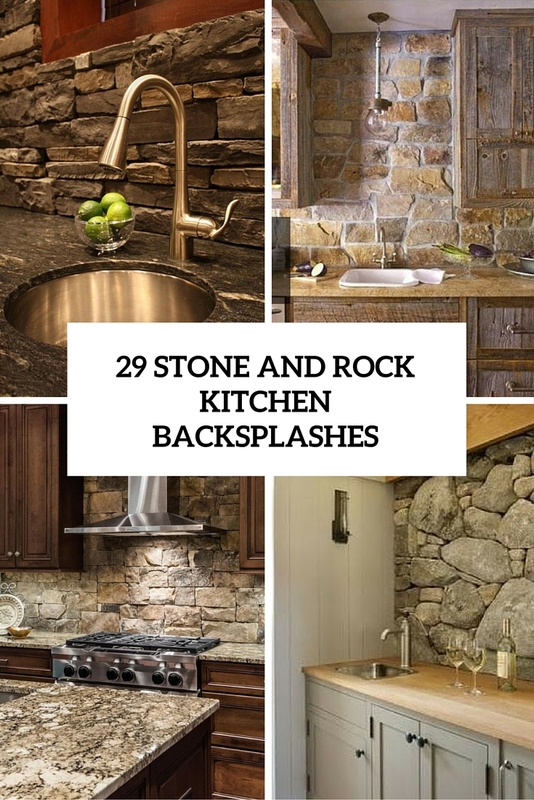 Speaking about kitchen backsplashes, stone is a chic alternative to bricks, it’s natural, a bit rough-looking but very stylish due to these imperfections. 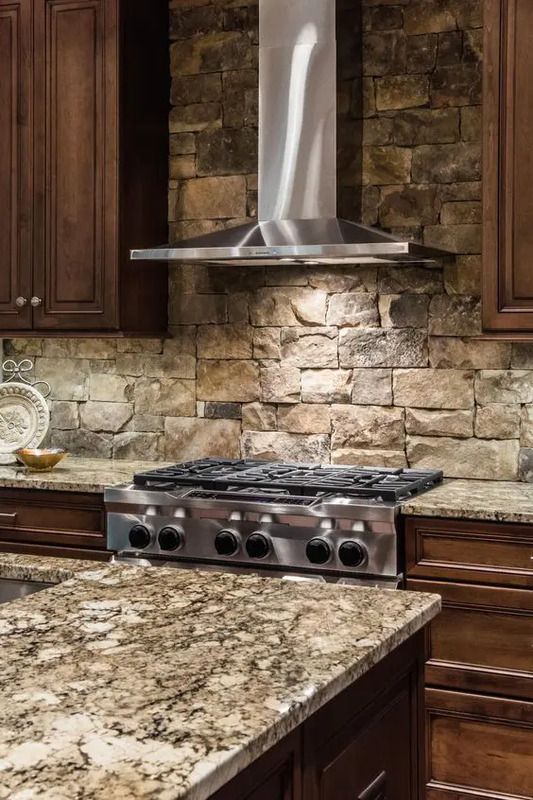 Stone, rocks from your garden, pebbles, marble – the possibilities are endless, and you’ll find a proper backsplash for any kitchen style. 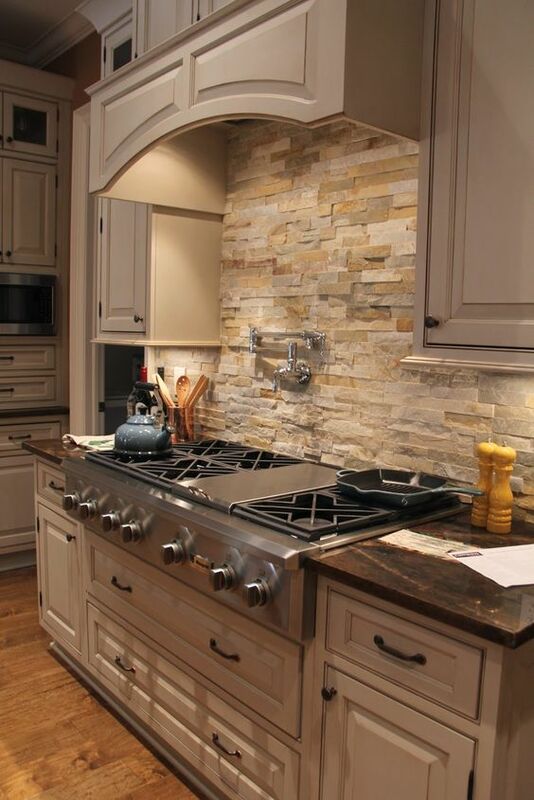 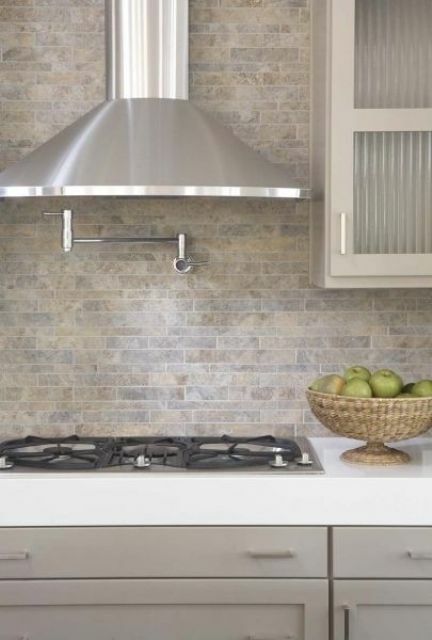 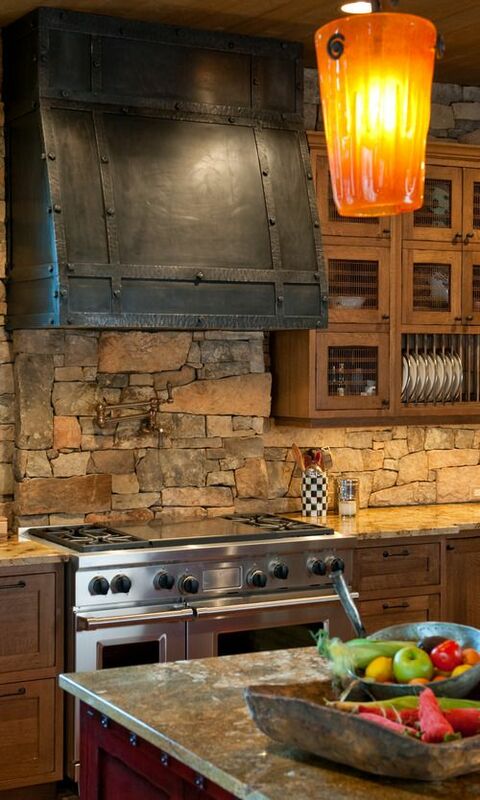 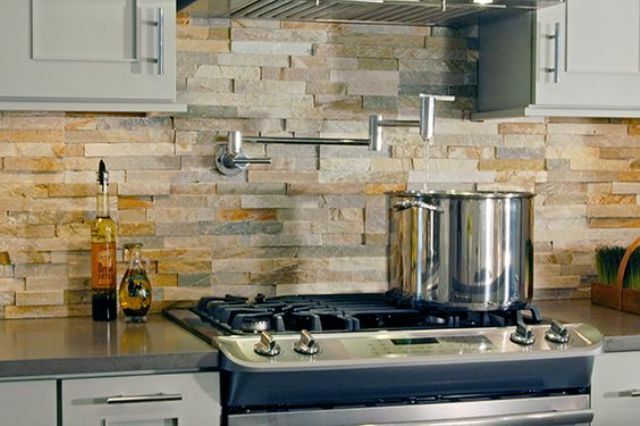 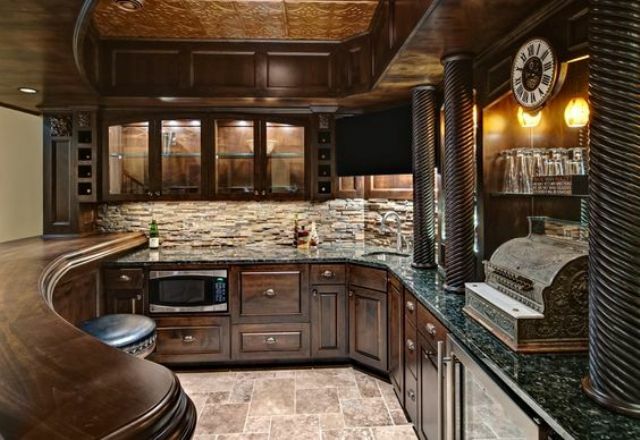 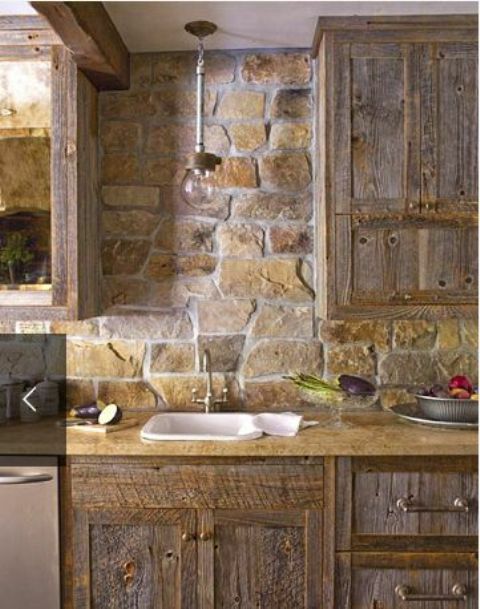 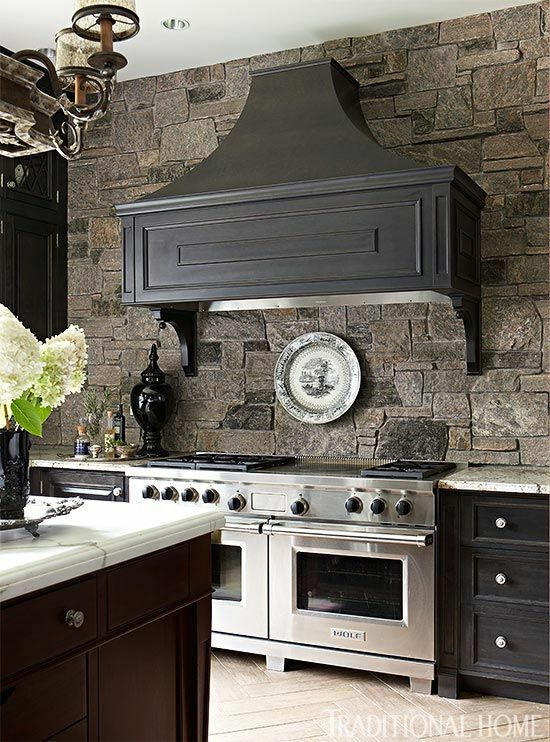 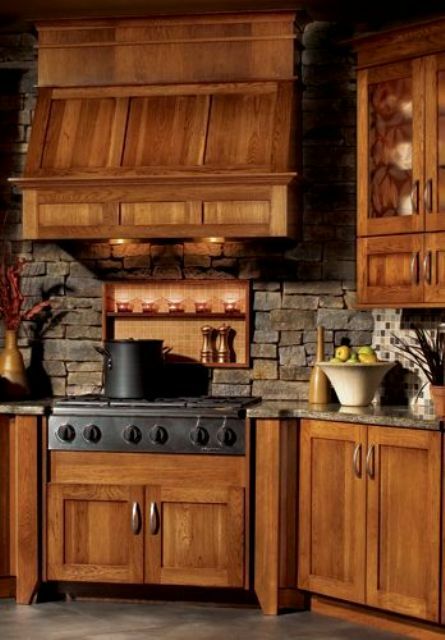 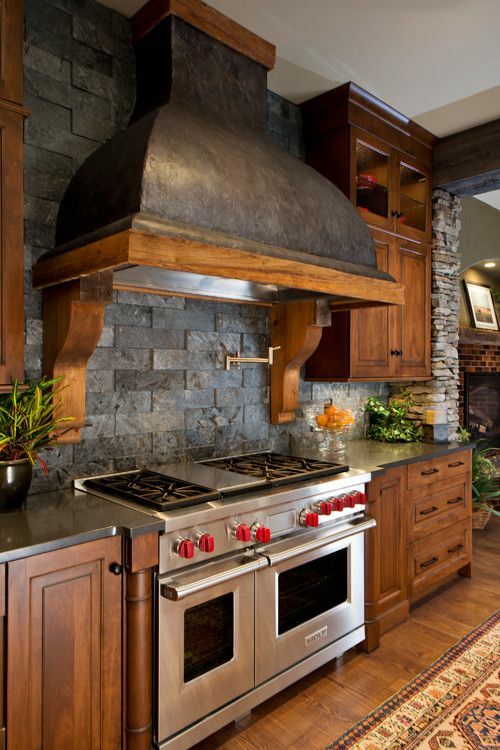 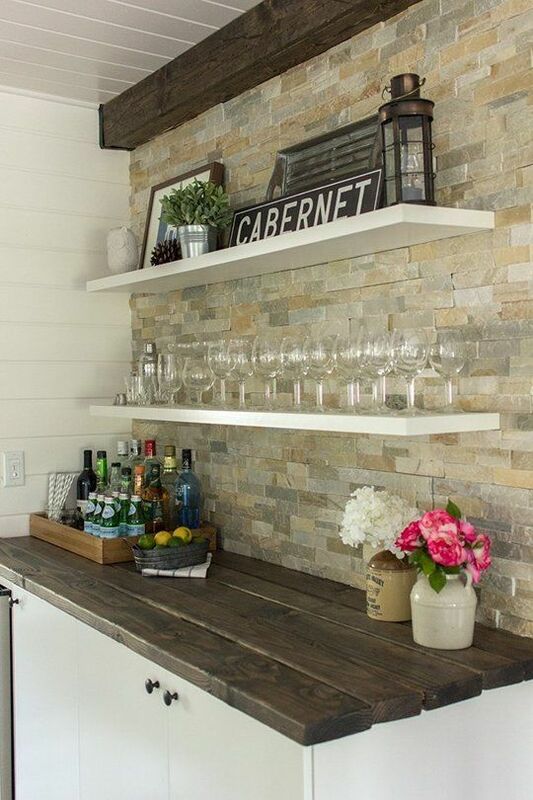 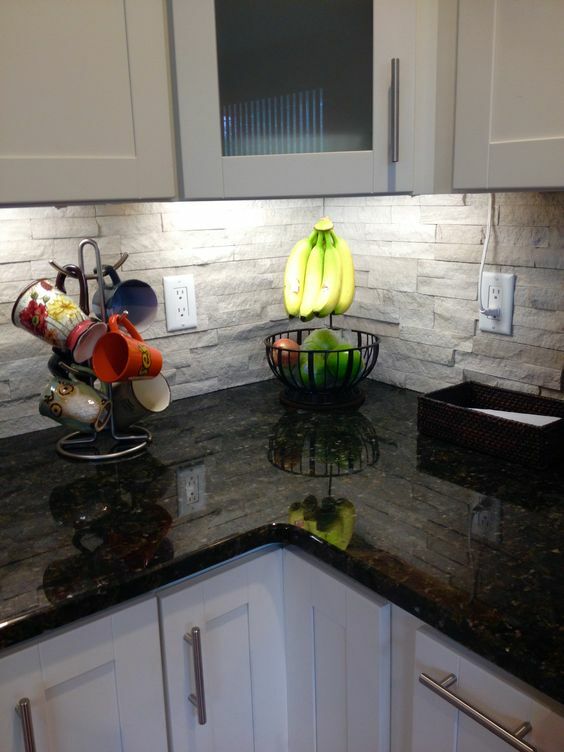 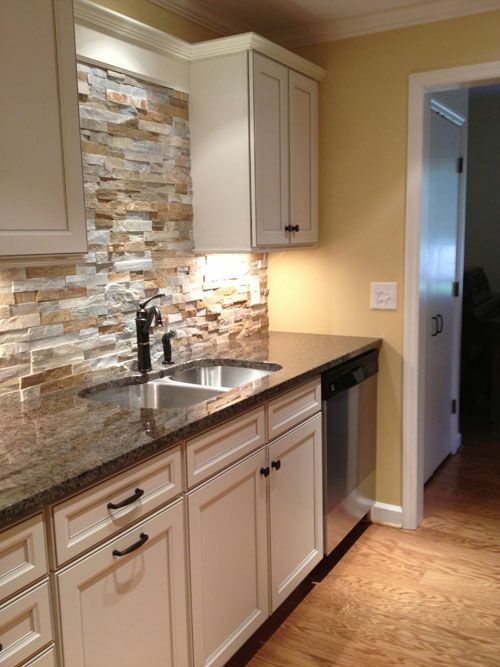 Rustic, glam, modern, industrial, vintage – any kitchen will fit a stone backsplash. 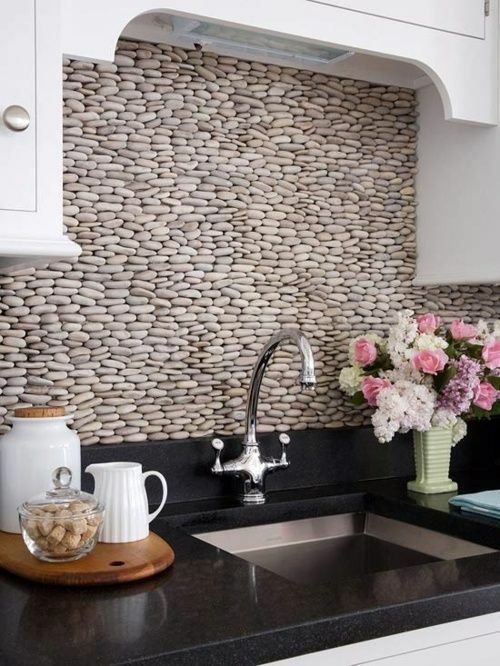 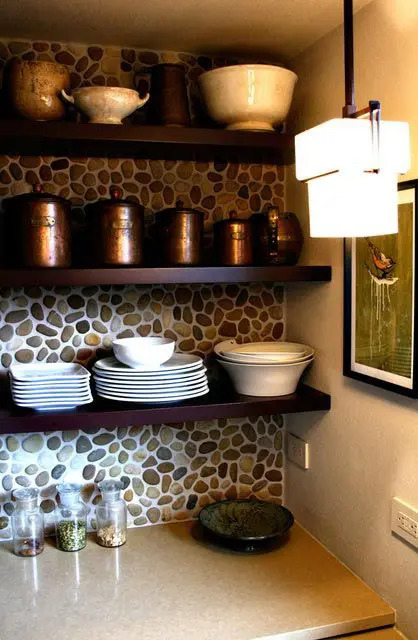 If you want a more budget-friendly version, gather pebbles or rocks or buy tiles that imitate stone. 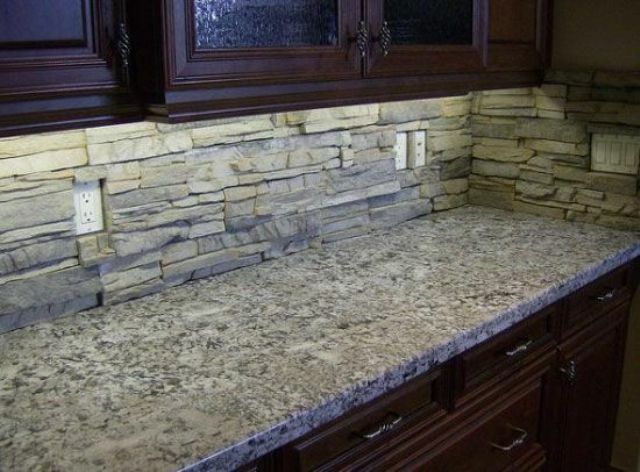 There are various color of stone to try, you may mix several or if these are pebbles, whitewash them. 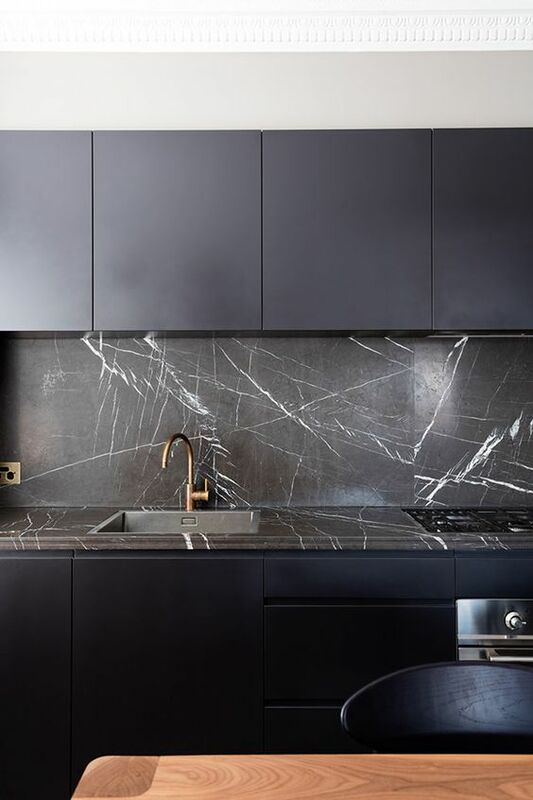 Marble is a luxurious and expensive idea that looks just breathtaking, it needn’t any décor. 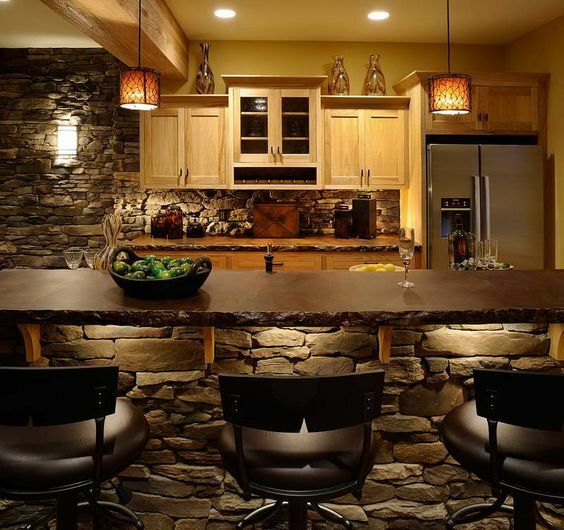 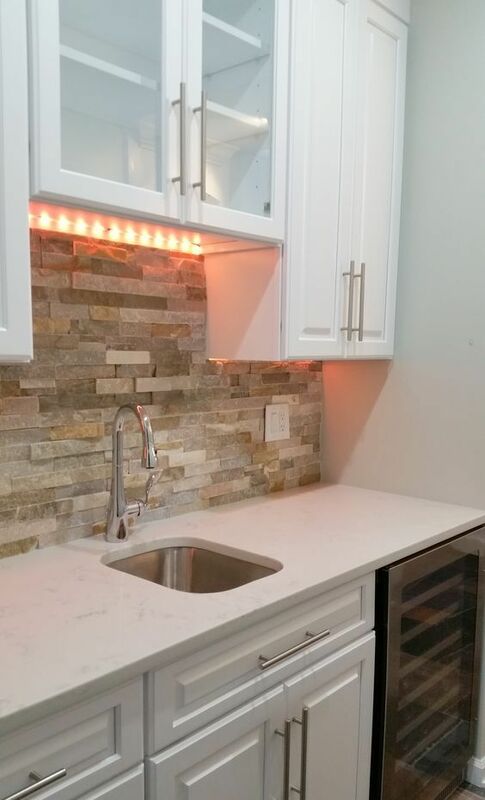 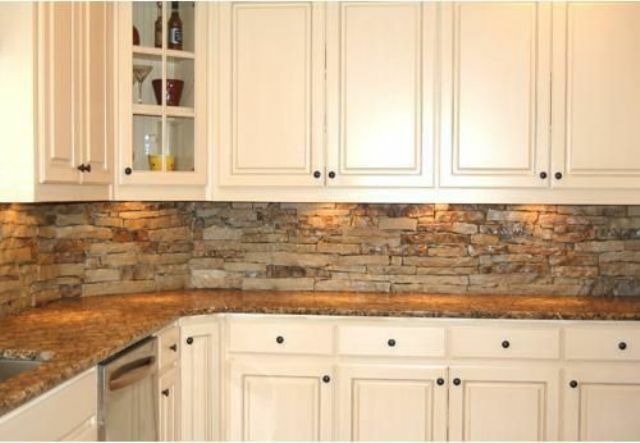 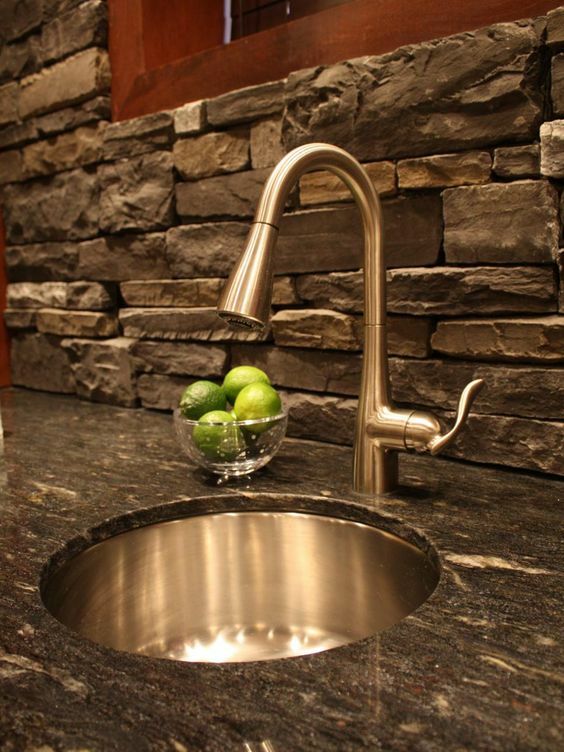 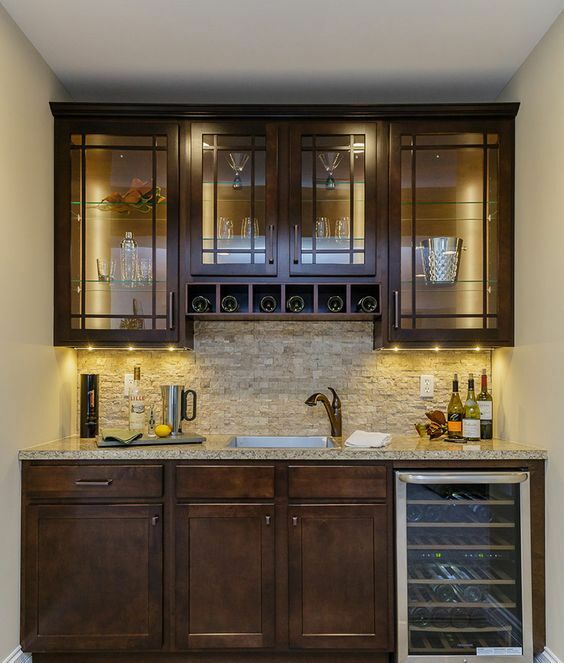 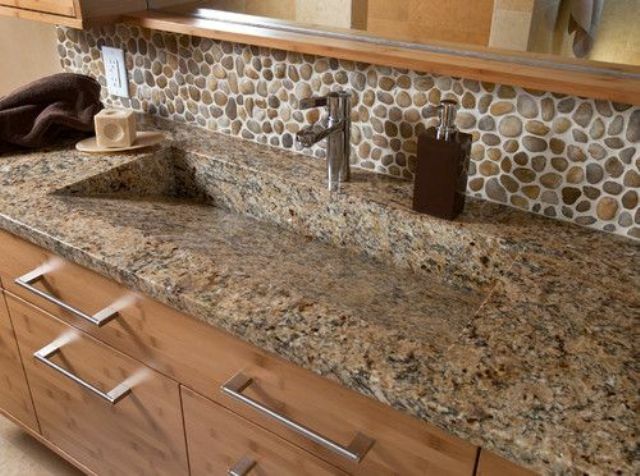 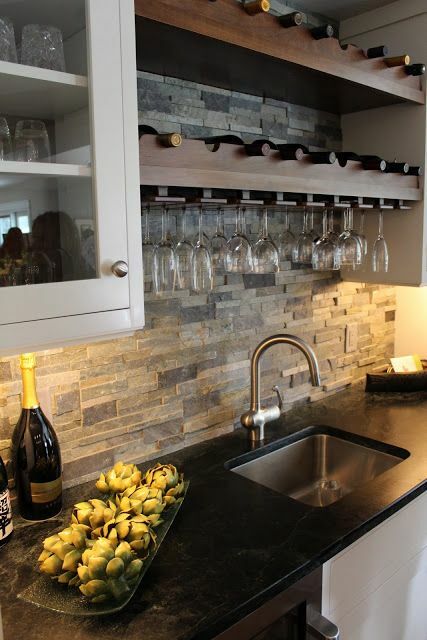 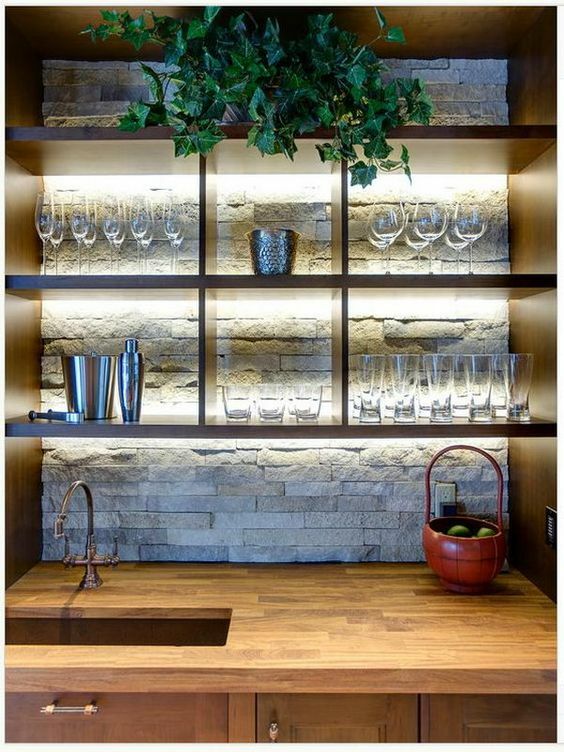 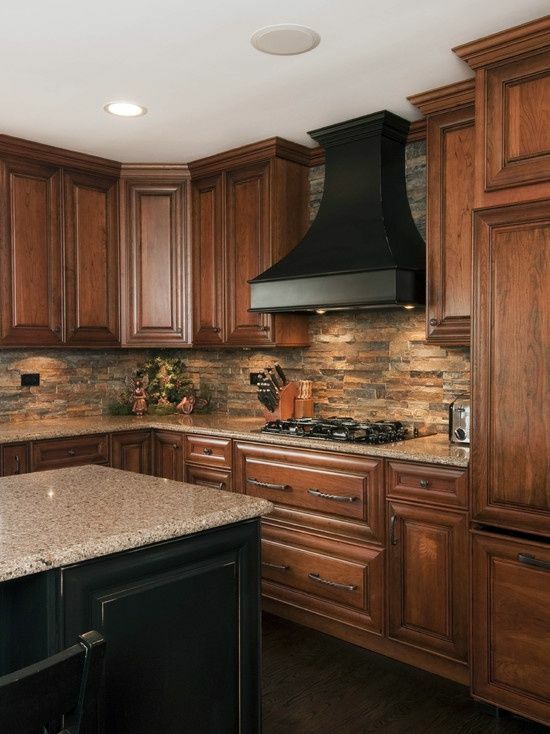 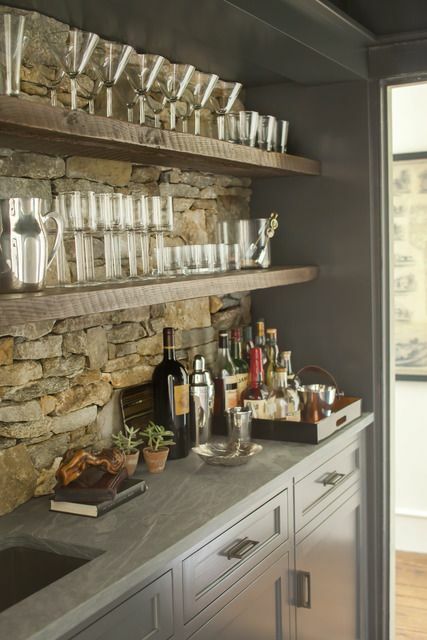 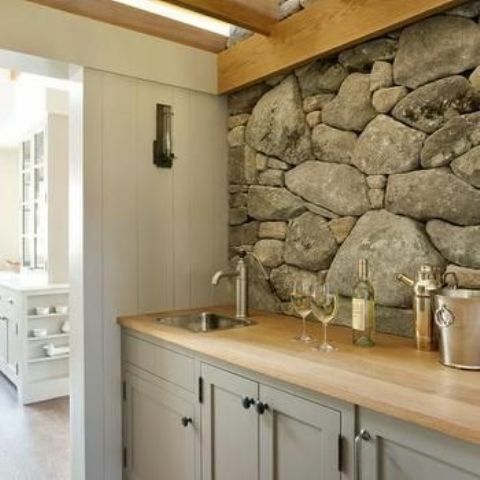 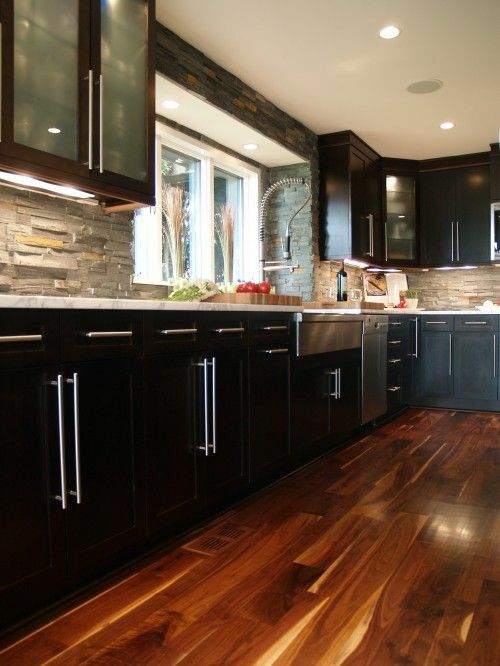 Get inspired by the ideas below and choose the best stone option for your kitchen!